Baby teeth serve an important role as “space savers” for the permanent teeth. If a baby tooth is lost early, serious orthodontic problems could occur. Fortunately, there are appliances that Dr. Staves can recommend to help hold the space until the permanent tooth is ready to come in! 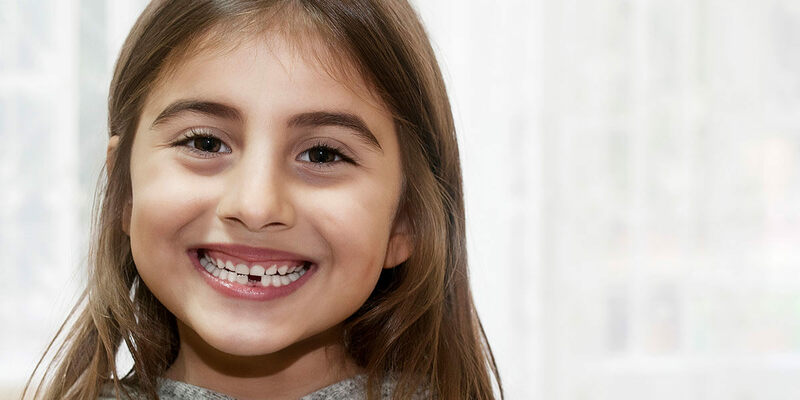 From an early age, Dr. Staves will also evaluate your child’s bite and will review with you what to expect for your child’s growth. For example, if your child’s has a thumb or pacifier habit, Dr. Staves will recommend an expander or a habit appliance when the time is right to help improve your child’s bite! If Dr. Staves anticipates your child may be a candidate for braces, an orthodontic consult will be recommended at the appropriate time!